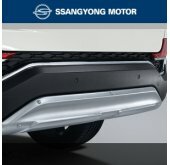 Tuning parts, exterior, interior, body kits, accessories, lighting system for SsangYong Actyon 2011-2015. 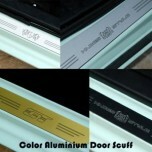 ITEM: Color Aluminium Door Sill Scuff Plates Set (Inside+Outside) Set for 2012-2014 SsangYong Korand.. 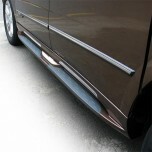 ITEM: Color Aluminium Door Sill Scuff Plates Set for 2012-2014 SsangYong Korando Sports MANUFACTURE.. 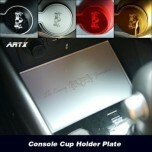 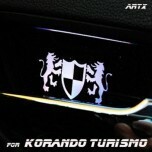 ITEM: Cup Holder & Console Interior Luxury Plates Set for 2012-2014 SsangYong Korando Sports MA.. 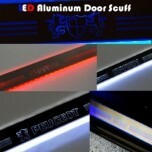 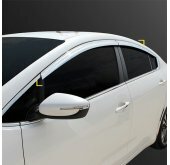 ITEM: LED Aluminium Door Sill Scuff Plates Set for 2012-2014 SsangYong Korando Sports MANUFACTURER&.. 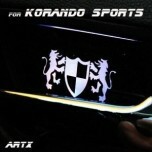 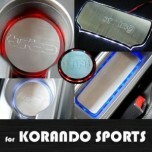 ITEM: LED Cup Holder & Console Interior Luxury Plates Set for 2012-2014 SsangYong Korando Sports.. 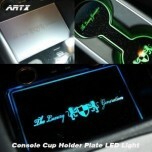 ITEM: LED Stainless Cup Holder & Console Interior Luxury Plates Set for 2012-2014 SsangYong.. 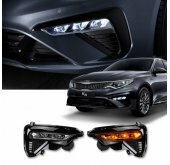 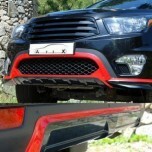 ITEM: Luxury Generation LED Inside Door Catch Plates Set for 2013-2014 SsangYong Korando Turismo MA.. 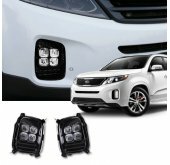 ITEM: Luxury Generation LED Inside Door Catch Plates Set for 2012-2014 SsangYong Korando Sports MAN.. 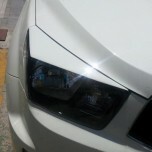 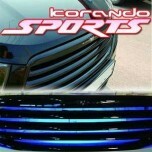 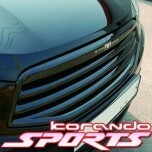 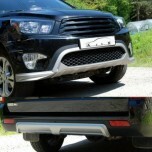 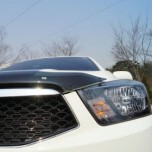 ITEM: Luxury Generation LED Tuning Grille Set for 2012-2014 SsangYong Korando Sports MANUFACTU.. 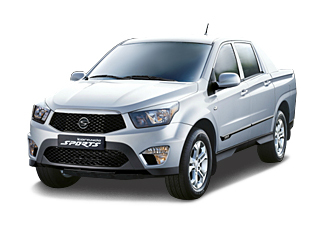 ITEM: Luxury Generation Radiator Tuning Grille for 2012-2014 SsangYong Korando Sports MANUFACT.. 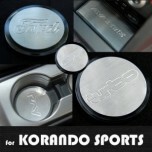 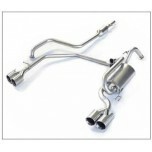 ITEM: Stainless Cup Holder & Console Interior Luxury Plates Set for 2012-2014 SsangYong Korando .. 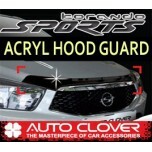 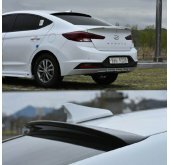 ITEM: Acrylic Hood Guard for 2012-2014 SsangYong Korando Sports MANUFACTURER : AUTO CLOVE..